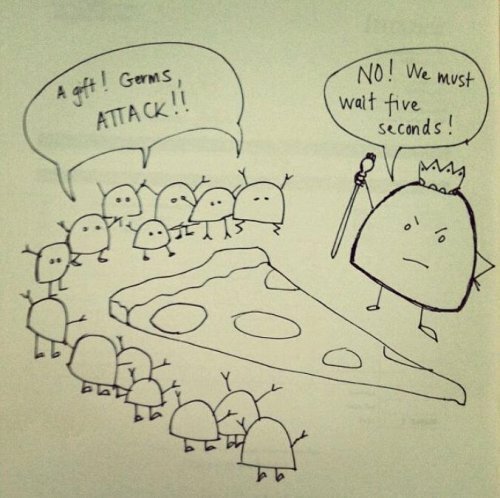 Why is there a 5 second rule? Prepare to have your mind blown in a way that only wacky, ingenious Japanese toy makers can do. 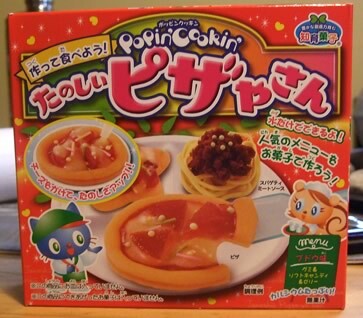 This toy/kit comes with different kinds of powders which you mix with water and then form into edible candy that looks like spaghetti and pizza. Insane! P.S. If you like this, you might also like our articles on Konapun.